These My First Frugi tights are perfectly sized for new babies and are soft, cosy and stylish too. 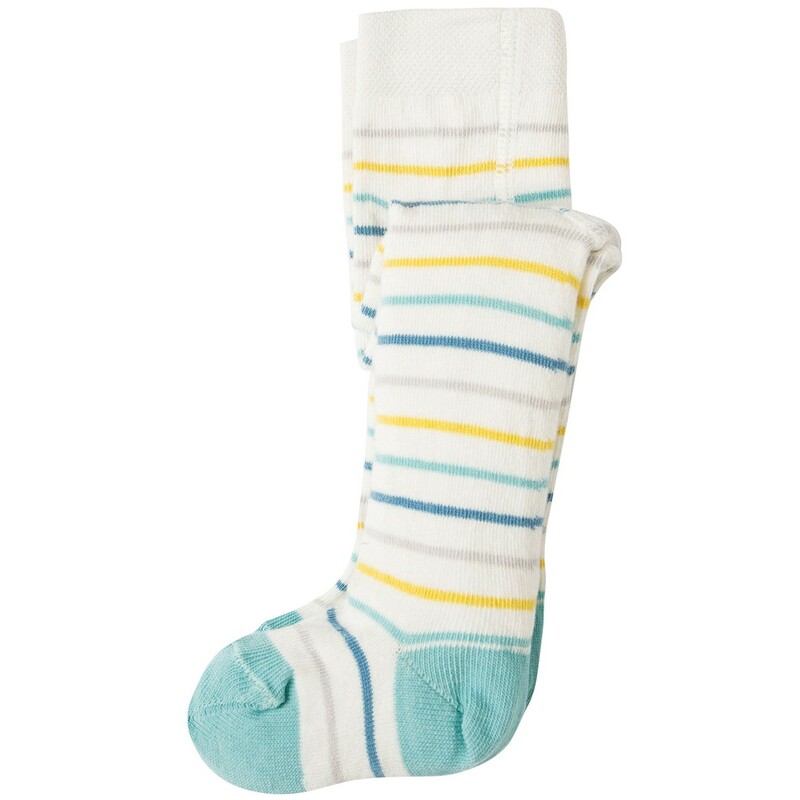 These organic baby tights are white with blue and yellow stripes all over and will look adorable with short dungarees and dresses. 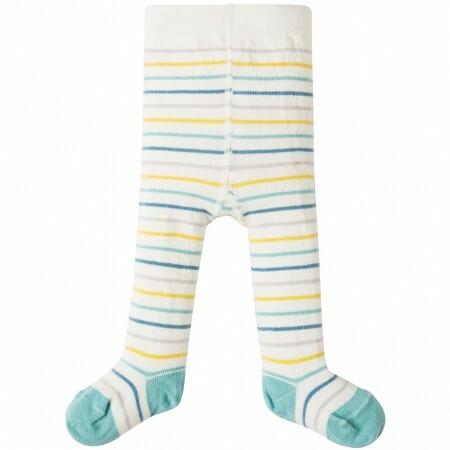 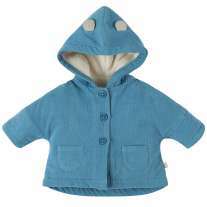 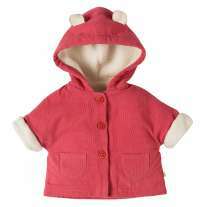 These baby tights are ethically made with organic cotton which is gentle on delicate baby skin and eco too. 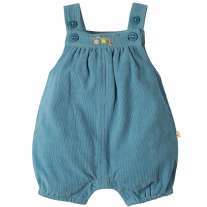 These organic tights are the perfect accessory to a My First Frugi outfit.